Thanks for supporting WCBE at our VIP membership level. The following tickets are available to current VIP members in August & September! Not a VIP member yet? 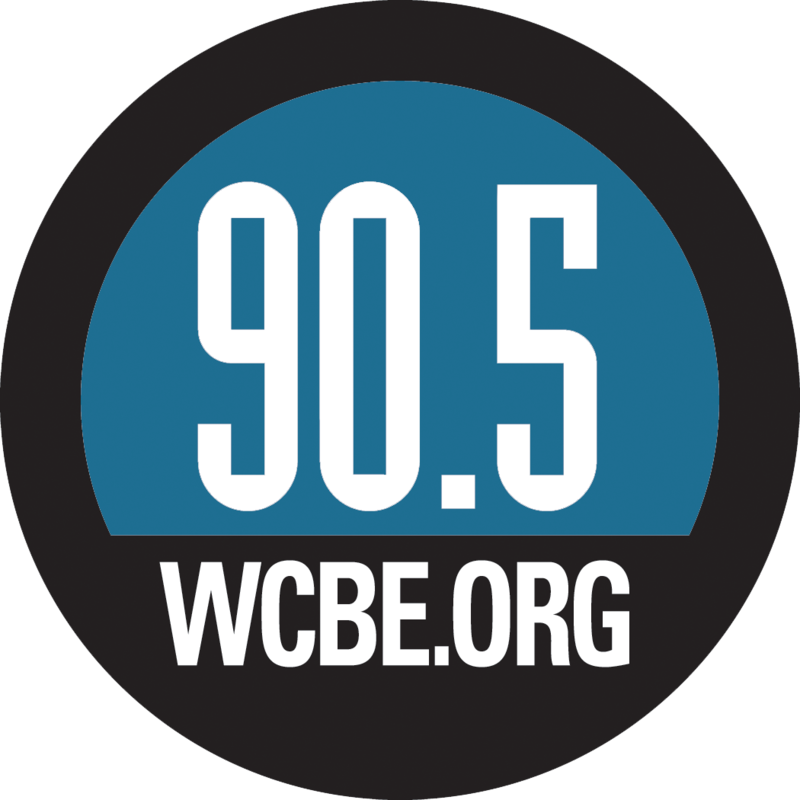 Donate now and support WCBE!